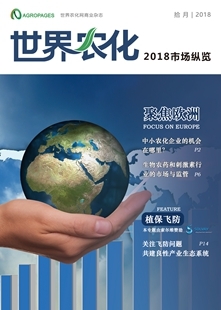 On November 18, Chinese company Shandong Sino-Agri United Biotechnology held a product launch ceremony for its patented KANUOZI series, as well as for the launch of the products of the ASCENZA (to change soon from SAPEC) from Portugal and Tradecorp from Spain, as witnessed by more than 200 nation-wide primary distributors of Sino Agri. 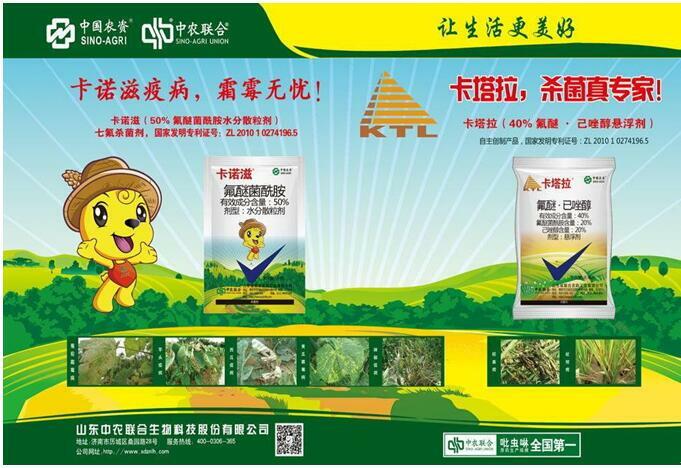 KANUOZI is an innovative fungicidal solution with proprietary intellectual property rights, as developed independently by Sino Agri, based on its created fluopimomide (Union No. 1), supported by a large amount of research and development resources. Fluopimomide is a novel fluorine-containing benzamide fungicide, which acts on the respiratory chain of the fungal mitochondrion to inhibit SDH activity, being a high-efficient and broad-spectrum fungicide. 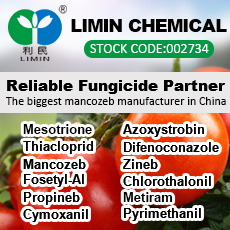 In 2015, Sino Agri obtained registration with the Chinese Ministry of Agriculture of its fluopimomide 98% TC, fluopimomide 50% WDG (KANUOZI), and fluopimomide 40% mixed with hexaconazole SC (KATALA). KANUOZI is dedicated to the prevention and control of downy mildew and late blight, which has the function of both prevention and cure with outstanding efficacy. The ingredients pass across all the plant's layers and get redistributed to act on infected parts, being very effective on the control of cucumber downy mildew, potato late blight, taro late blight and rice sheath blight without the risk of cross resistance. It has a distinctive function of prevention against disease, and the application of the product on the leaves sees them becoming bright and unfolded, leading to a higher quality and yield of crops. ASCENZA and Tradecorp own dominant product advantages in the fields of crop protection and plant nutrition. 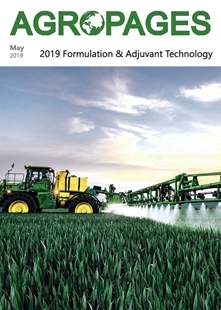 Via Sino Agri, ASCENZA can bring in its Spyrit®pro and Oxford® products. Spyrit®pro is an S-80 WDG, which is produced utilizing the German DF granulation technique. With this technique, its fine granule can disperse quickly when it gets into water. Due to its foliar adhesion strength, the product is strongly resistant to rain wash. Spyrit®pro has an outstanding effect on the control of powdery mildew and scab, as well as various mobile mites, and can be used for organic production. Oxford® is a dimethomorph + propamocarb mixture, being a patented fungicide against downy mildew to a maximized extent. The product has an excellent effect on the control of potato late blight and downy mildew. 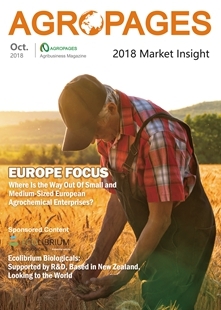 Tradecorp are specialized in chelates, biostimulants and specialty fertilizers, and owns one of the few factories in the world capable of synthesising the chelating agent EDDHA. 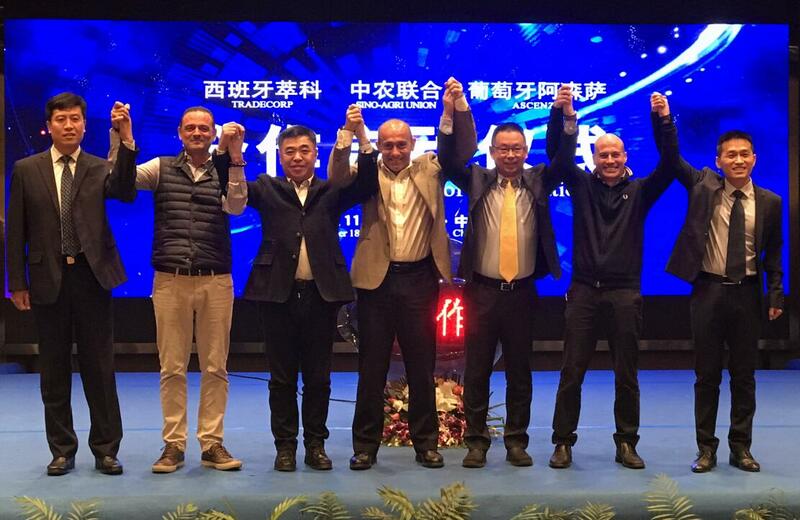 Through cooperation with Sino Agri, Tradecorp brings in four plant nutrition products, which are respectively the humic acid Humistar active, algae biostimulant Phylgreen mira, micro element Tradecorp AZ plus and the amino acid Delfan TE. 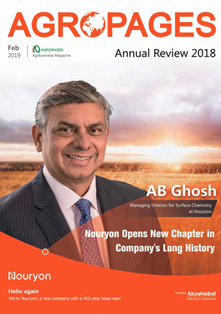 The four products have respective functions including the enhancement of the growth of the root, flowering and fruiting, as well as an increase in the quality of fruits and the stress resistance capacity of crops. 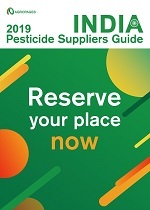 These functions will ensure the health of the crop through the entire period of growth. 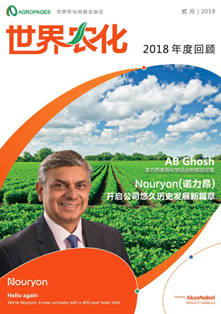 By focusing on the innovation and creation of new varieties and constant exploration of advanced crop protection solutions, in the years ahead, Sino Agri is prepared to work harder to become China’s pesticide-leading supplier covering the pesticide technical, innovative varieties and total solutions to serve Chinese agriculture.